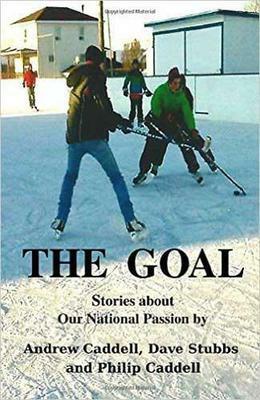 Local author Andrew Caddell will be here on Satuday, February 27 from 11:00am to 1:00pm to sign copies of his book The Goal: Stories About Our National Passion. 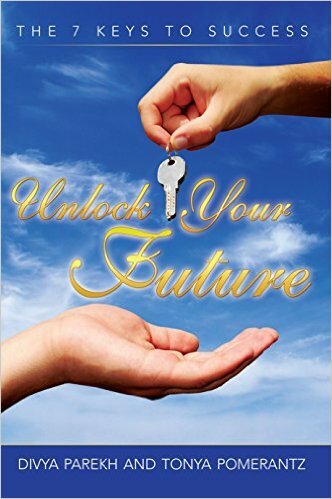 Local author Tonya Pomerantz will be in the store on Saturday, February 20 from 11:00am to 1:00pm to sign copies of her new book Unlock Your Future, a book to help teens lead a successful and satisfying life. “This book show how success is composed of many different factors and provides young people with the keys to unlock their own futures. We will be CLOSED on Monday, February 15 for Family Day. Regular store hours will resume on Tuesday, February 16 at 9:30am. This is a racy novel about the Beatle, John Lennon, and his escape to Ireland to find peace and tranquility. 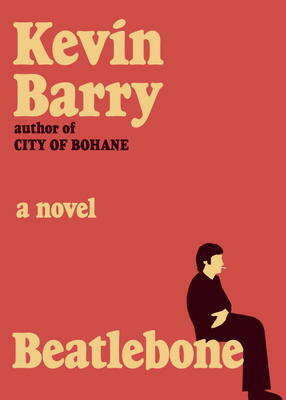 It is by a currently famous Irish writer, Kevin Barry, whose first book, City of Bohane, has taken prizes all over Ireland and Europe. He has an original way of writing, blending fantasy and reality. This suits the famous Beatle, who had some Irish blood himself although he grew up in Liverpool. In this story he wanted to get as far away from New York City as possible, and leave behind problems of domesticity and a current writer’s block. Lennon had in fact bought a small island, off the west coast of Ireland, some years earlier. He yearned for what he hoped would be peace and quiet. His trip turned out to be anything but peace and quiet. Barry’s high-flying style of writing turns the story into something like a magical mystery tour of its own – what one reviewer calls “a high wire act of courage, nerve, and great beauty.” It also gives a rare picture of ancient Irish mythology. Ken McGoogan has already published the widely-read book How the Scots Invented Canada. 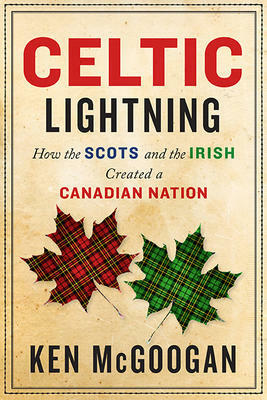 In this new one, the history professor broadens his research on the founding of Canada and shows how the Irish early immigrants, combined with the Scots, established a kind of Celtic lightning that has lit our country ever since. To do this, McGoogan picks five of the main values he says the early Celts brought with them, these being Independence, Democracy, Pluralism, Audacity and Perseverance. He then gives the lives of some 30 prominent individuals in both Scotland and Ireland who illustrate these values. Many of these are photographed. He shows how these values were then transmitted to the early generations that came to Canada and have taken root here. The characters are fascinating: Robert the Bruce (for Independence); John A. Macdonald, David O’Connell (Democracy); Oscar Wilde (Pluralism); James Joyce (Audacity); Robert Louis Stevenson (Perseverance). It makes for a provocative look at our country where a population of some 9 million has a strong effect on the remaining 30 million. Ken McGoogan teaches at the University of Toronto and at King’s College in Halifax. He has published some dozen books, including Fatal Passage and Lady Franklin’s Revenge and won numerous honors for his work in Canadian history.